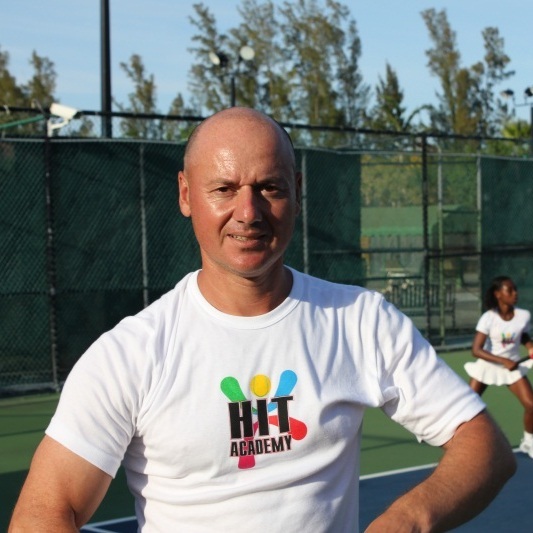 The HIT ACADEMY is located at the Deer Creek Tennis Resort in south Florida. It’s on the border of Boca Raton in Deerfield Beach, approximately 25 miles from north of Miami. It is surrounded by beautiful beaches, it features a temperate climate, which allows for year-round swimming and sunbathing. Boca Raton is one of the most inviting cities in the U.S., both to live in and for play in. The academy provides the perfect atmosphere for achieving excellence in tennis. 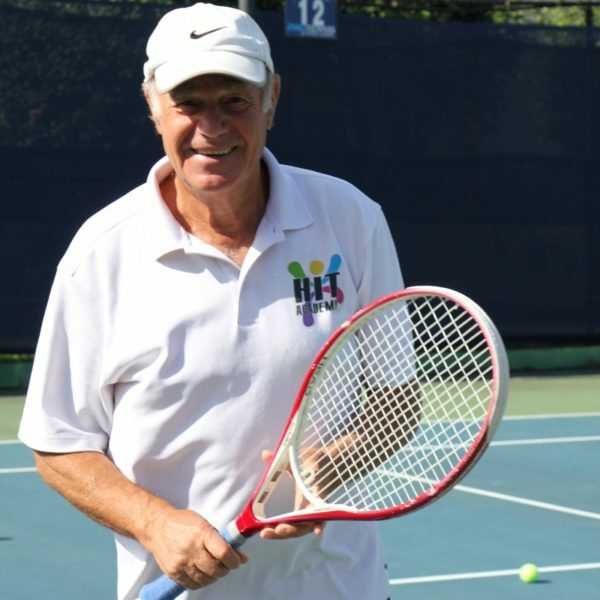 It allows players the opportunity to train outdoors year-round in the warm, sunny climate of Florida.HIT provides tennis lessons at tennis academy Florida. 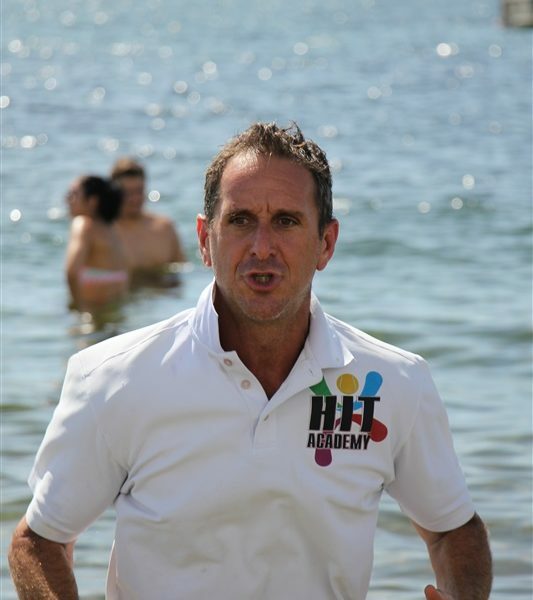 HIT teaches best tennis lessons in Florida. We offer accommodation for the whole family , so that the player can play tennis, while the family can have fun. We HIT 365 days Tennis Academy provides various types of training camps throughout the year. We will maximize your strengths and minimize your weaknesses with training modules adapted to your specific needs. Sign up for summer camp now ! !